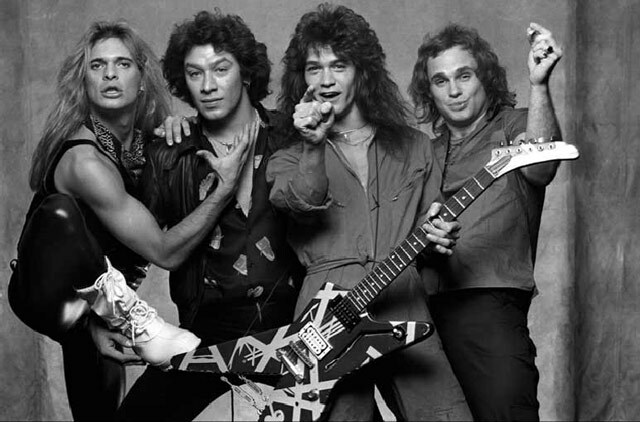 Van Halen will expand their 2015 remastered reissues with the release of four albums on July 10. 1979’s “Van Halen II”, 1980’s “Women And Children First”, 1981’s “Fair Warning” and 1982’s “Diver Down” will be issued in the second installment of the series. The series has been overseen by mastering engineer Chris Bellman, who remastered the original albums from the original quarter-inch tapes at Bernie Grundman Studios in Hollywood, CA. The week of the reissues, Van Halen will kick off a North American tour in support of their latest release, “Tokyo Dome Live In Concert”, in Seattle on July 5.